U.S. News & World Report announced that it has ranked Wolfson Children’s Hospital among the top 50 hospitals in two specialties in its 2018-19 Best Children’s Hospitals rankings: pediatric neurology & neurosurgery and pediatric cancer. 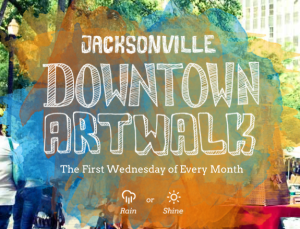 Trulia, a home shopping online marketplace, recently compiled a list of Top 10 real estate markets in the U.S. poised for growth in 2017 and Jacksonville ranked first. 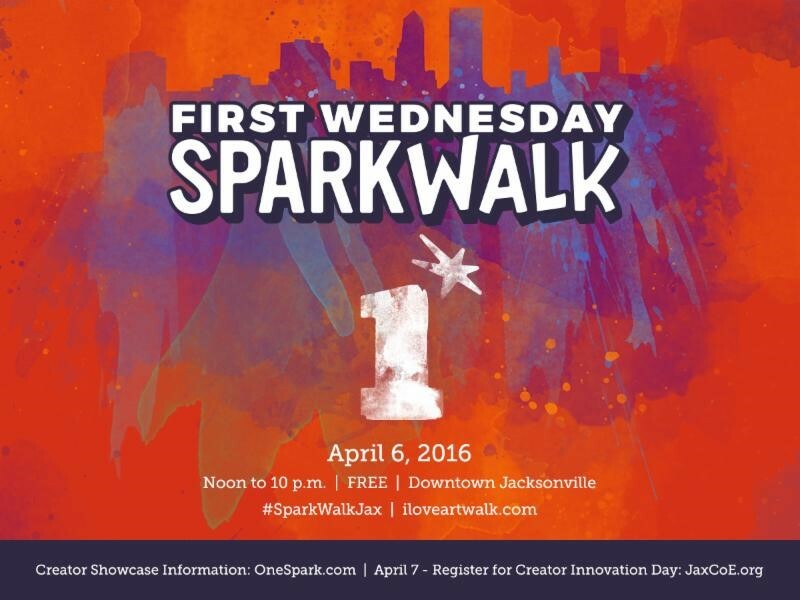 Jacksonville Public Library‘s (JPL) Main Library proudly contributes to the community’s cultural life by offering a wide variety of classical music programming. The Police Athletic League (PAL) will host its 3rd Annual Sheriff’s Round-Up on Saturday, Feb. 27, at 6 p.m. at the Hyatt Regency Jacksonville Riverfront. 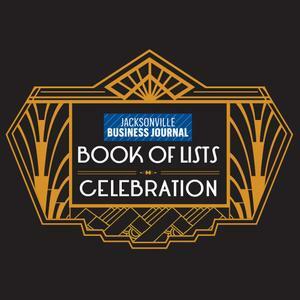 The Jacksonville Business Journal will host its annual Book of Lists Celebration on Thursday, Feb. 11, where top industry and community leaders throughout Northeast Florida will be recognized for their inclusion in the 2016 Book of Lists. Each Friday at the Museum of Science and History (MOSH), tickets are reduced to $5 and hours are extended from 10 a.m. to 8 p.m.